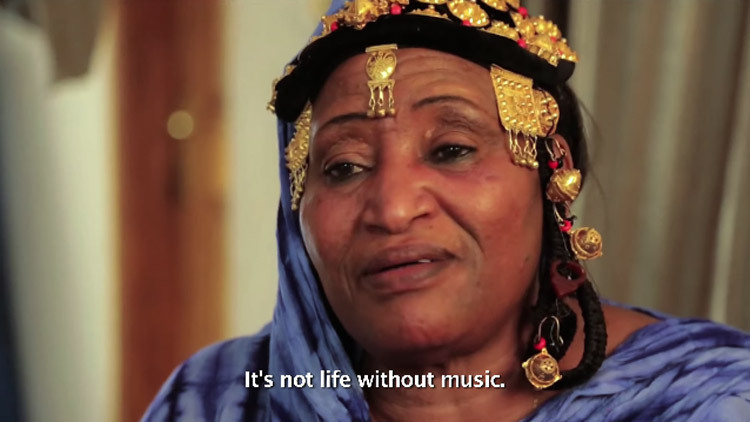 The moving documentary, They Will Have To Kill Us First, about the ban on music in northern Mali had its African premier at the Durban International Film Festival on Monday night. 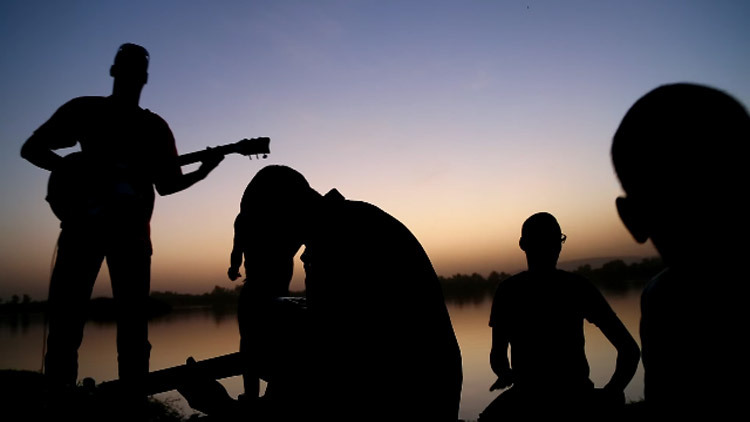 They Will Have To Kill Us First is the feature debut of UK director Johanna Schwartz and tells the powerful story of four Malian musicians/bands who are saying ‘puck you!’ to extreme Sharia law and continuing to make music in exile… Viva! We meet the four main characters of the film in the colourful capital of Bamako. The Songhoy Boys, Fadimata ‘Disco’ Walet Oumar, Khaira Arby and Moussa Sidi: an eclectic mix of exiled musicians trying to keep the spirit of Mali music alive in their own way. 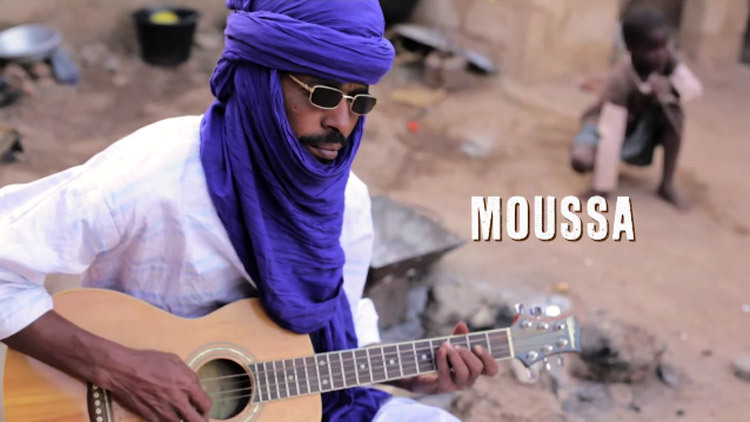 We follow the musicians from the refugee camps back to Timbuktu where they go against the music ban to perform a public concert in their beloved home city. The film drips with vibrancy, contrasting the raw spirit of Mali with the dark and destructive ideological battles still being fought today. Without being nauseatingly sensational or overly optimistic, They Will Have To Kill Us First simply reminds us of the power and importance of music and will quickly have you wrapped up tight in a kente cloth of sound and soul! The complex stories of the characters and chaotic socio-political situation in Mali are tied together with an original, killer score by Nick Zinner (The Yeah Yeah Yeahs). In an attempt to bring some more Mali to Mzansi, we’ve put together a Mali Mixtape… Some tracks from the exiled artists featured in the film and on the film’s soundtrack. Get your fix of the Desert Blues below and support the musicians by buying their albums and spreading the word and the wizardry. Then lastly, pick up your guitar and be glad music ain’t banned in our Banana Republic… (yet). 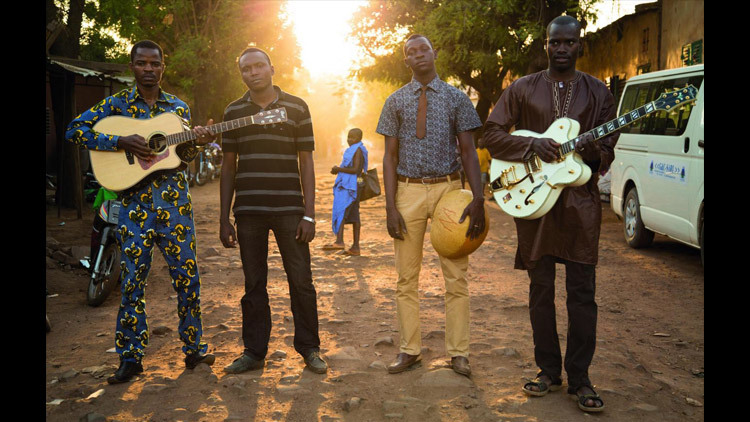 “A world without music is like a body without a soul” – some poetic word-wisdom from Songhoy Blues vocalist, Aliou Touré. In the film, The Songhoy Blues roll into frame through the red dust on motorbikes like a rebellious biker gang from Wild Wild West-Africa… With guitars slung ’round their necks like rifles; they’ve become soldiers for peace. The members of The Songhoy Blues were brought together independently of one another by the situation in northern Mali and decided to start a band. They recorded their debut album in the UK earlier this year with Nick Zinner of the Yeah Yeah Yeahs. We’re not sure about the random Brits standing around like mannequin’s in the music vid, but check these guys out… They’re like finding a fruit salad buffet after a 40 day trek through the desert. Unbelievably fresh. This mysterious cat is like a humble Rodriguez of the desert. He’s so underground, you have to wait until the end of film, right until the credits in fact, to see him playing his guitar and singing around a fire under the piercing desert stars. It’s well worth the wait. This man is potent. Amkoullel is one of Mali’s most loved conscious hip hop artists and cultural entrepreneurs. He mixes traditional instruments, like the kora, with funky urban sounds and is all about sending positive vibrations through his lyrics. Amkoullel also started the first hip hop dance school and Hip Hop Association in Mali! Big up to his beats and social activism. The Touré’s seem to be keeping the good tunes in the family. Vieux’s music features in They Will Have To Kill Us First as well and below is one of our favourite Vieux tracks of all time – ‘Ana’. (In true family style, it was apparently written for his little sister). Check out They Will Have To Kill Us First (only remaining screening left) at 15:00 at Ekhaya Multi Arts Centre in KwaMashu, Durban on 26 July. More details on the DIFF website.  The 36th Durban International Film Festival runs from 16 – 26 July 2015. Check out the programme here. There’s gang more films still to be watched!